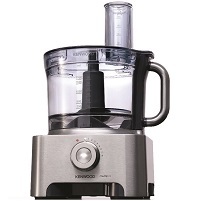 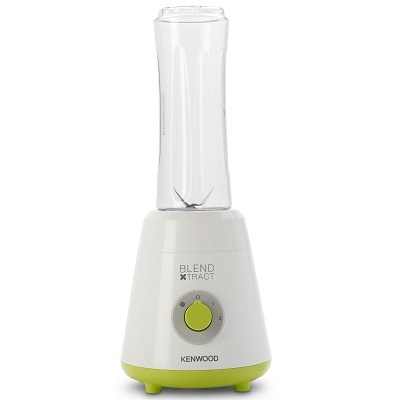 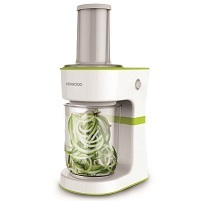 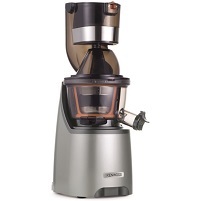 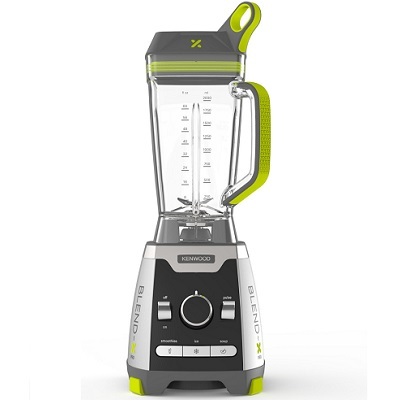 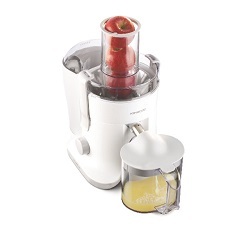 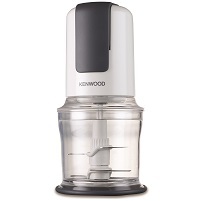 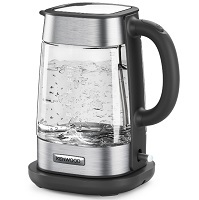 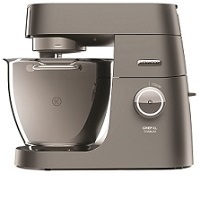 The centrifugal juicer brings together a stylish family design and adds to the Kenwood TRUE collection. 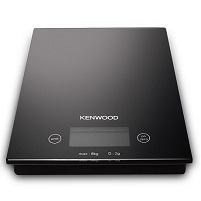 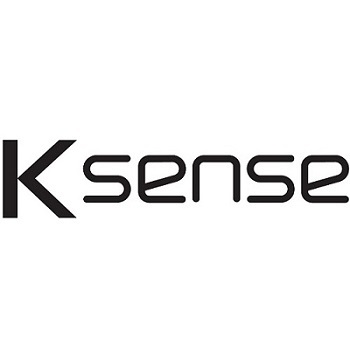 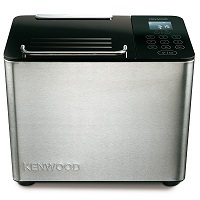 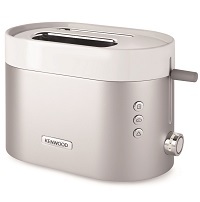 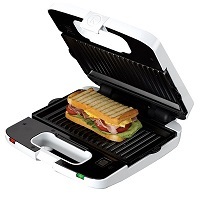 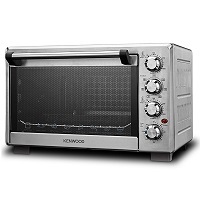 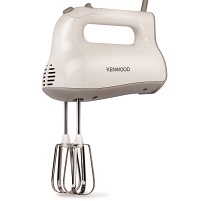 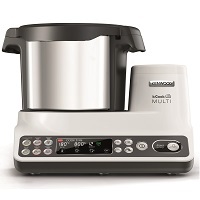 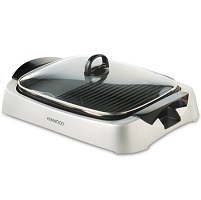 The high gloss plastic and efficient 700W motor assure quality of Kenwood product. 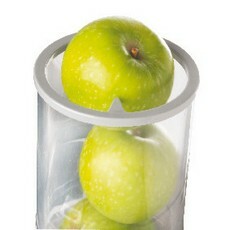 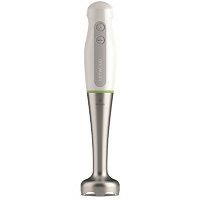 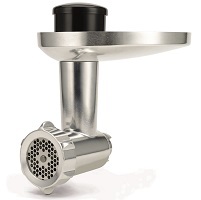 The large feed tube can handle whole fruits and vegetables – from apples and bananas to carrots and beetroot. 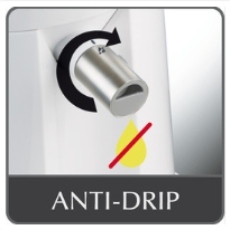 No spillages to clean up with the anti-drip spout.